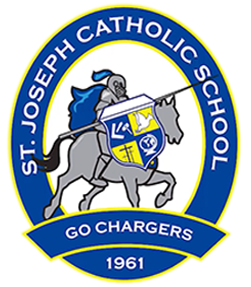 Registration for the 2019-2020 school year is now open for current school families. Spots in classrooms are guaranteed with registration by March 2, 2020. We accept the Step Up for Students Scholarship and VPK voucher.